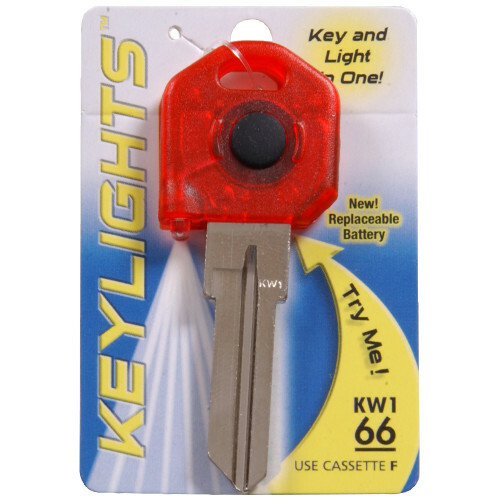 Always find your way in the dark with these decorative LED Key Lights. Light up halls and doorways with ease as when entering a home or office in poor light conditions. Tested for chip-resistance and made of brass.